Even in the darkest places on earth, there is always the need for light, for laughter. 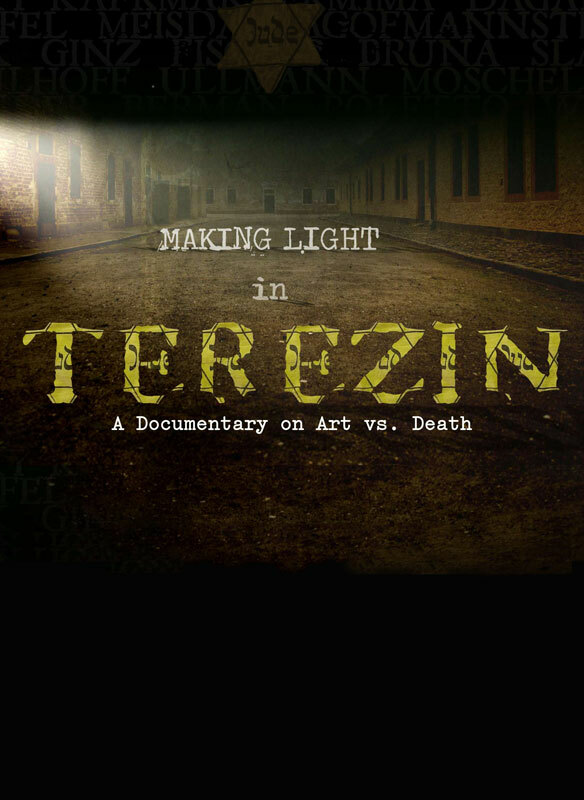 ‘Making Light in Terezin’ explores the little-known role that theater, cabaret and comedy played in improving and even saving the lives of some of the Jews who lived in the Terezin ghetto in WWII. The film follows a modern day theater group from Minnesota as they travel to the Czech Republic to perform a cabaret piece originally performed in Terezin in 1943. The film includes interviews with survivors who witnessed the original performance, and it shows another side of the Holocaust that is poignant and ultimately inspiring.